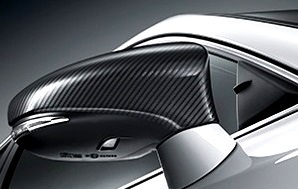 Our collision center can install spoilers, body kits, carbon fiber kits or other custom jobs. We also can repaint a vehicle completely. If you need more information, just call of bring in your vehicle for a free estimate. 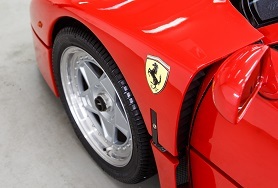 We can do everything from a simple wash and vacuum to a full detail and buff. 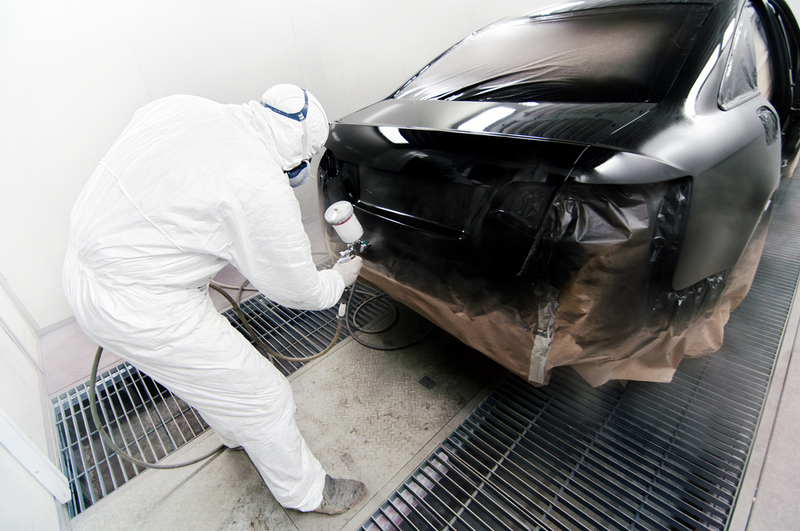 We can spice up the look of your vehicle with some customizations. 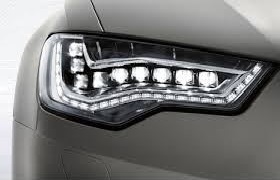 We can restore most headlamps to look like new again.